On the evening of 29 November 2018, experts from law firms across the Central and Eastern Europe gathered in Budapest for an exclusive and select invitation-only conversation on the state of business and the opportunities and challenges they are facing with. This event brought together over 40 Partners and General Counsels from across CEE. 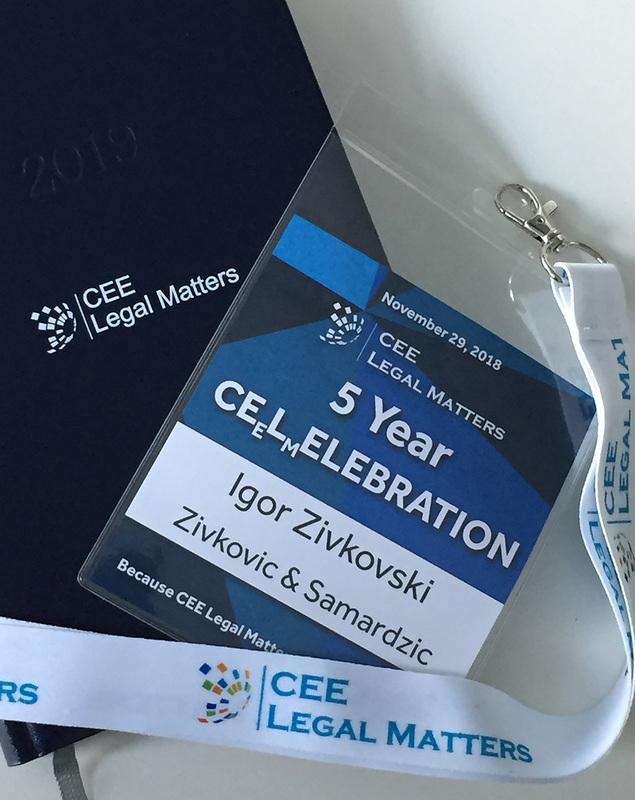 Summit was organized by CEE Legal Matters, a leading legal magazine that provides in-depth analysis and the news that shape Europe’s emerging legal markets. This peer-to-peer conference serves as a platform for sharing best practices and staying on top of the current legislative developments in the CEE region.